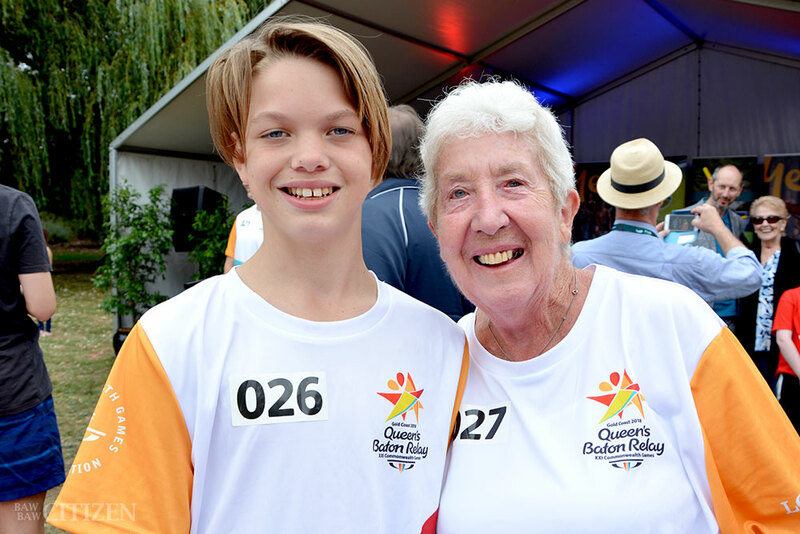 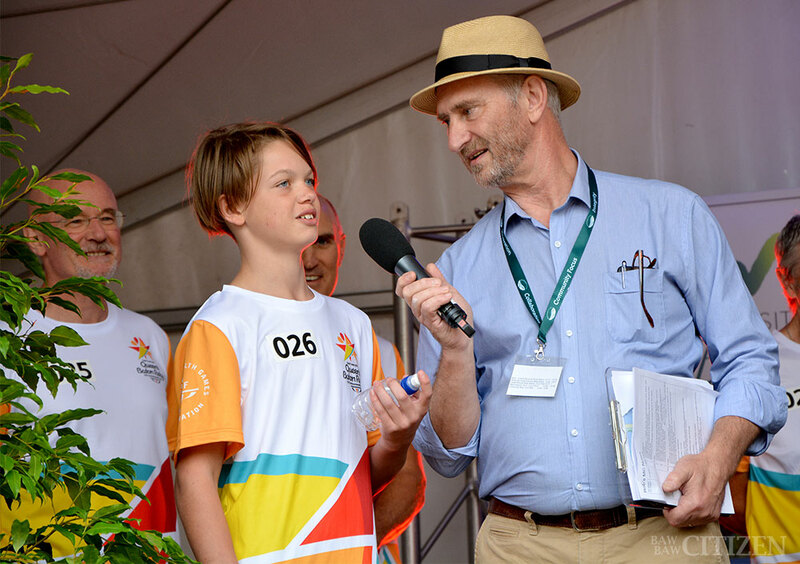 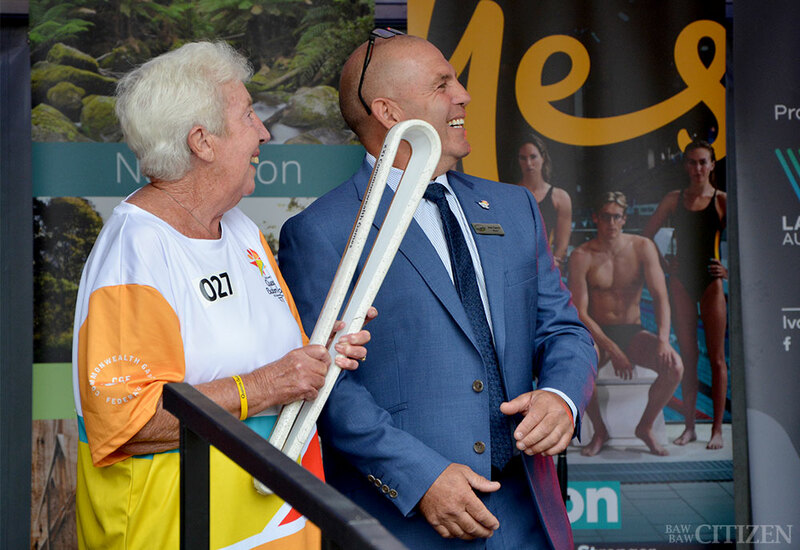 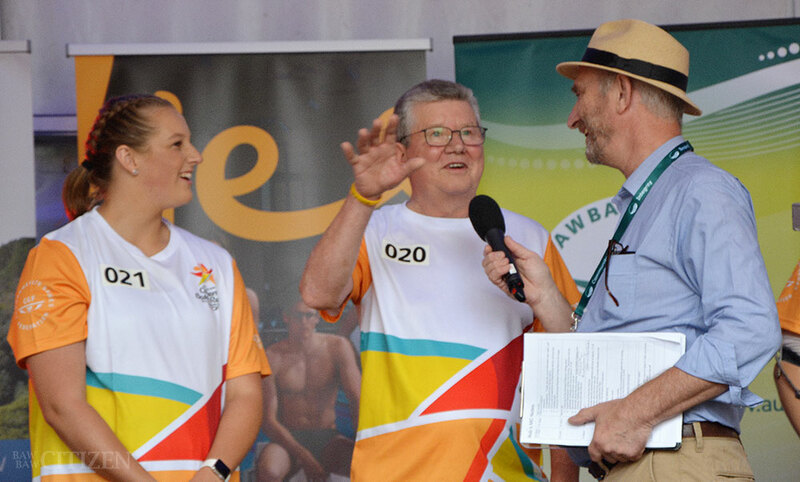 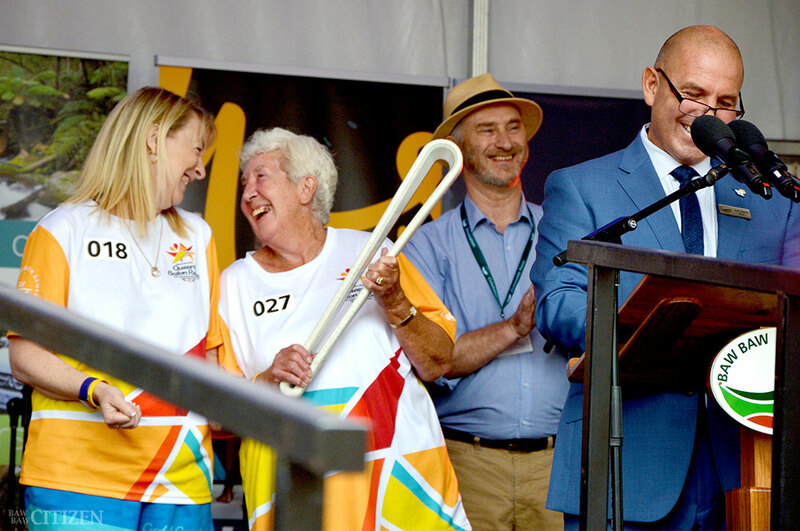 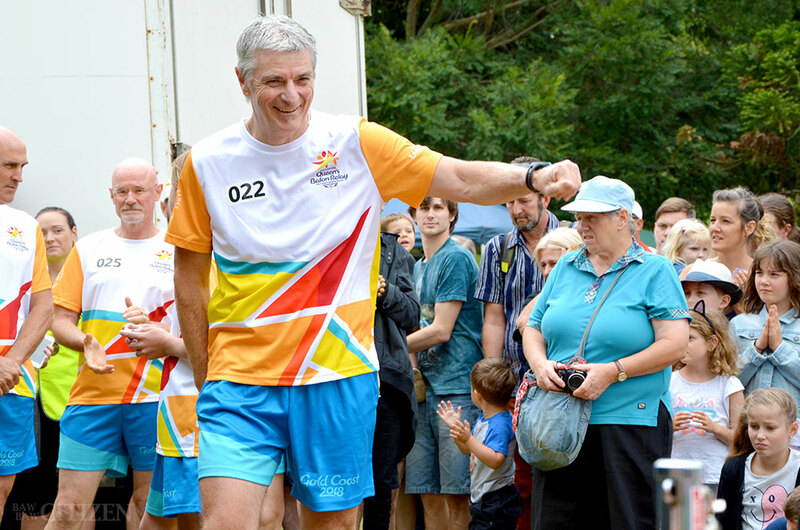 Gallery: Queen’s Baton in Warragul! 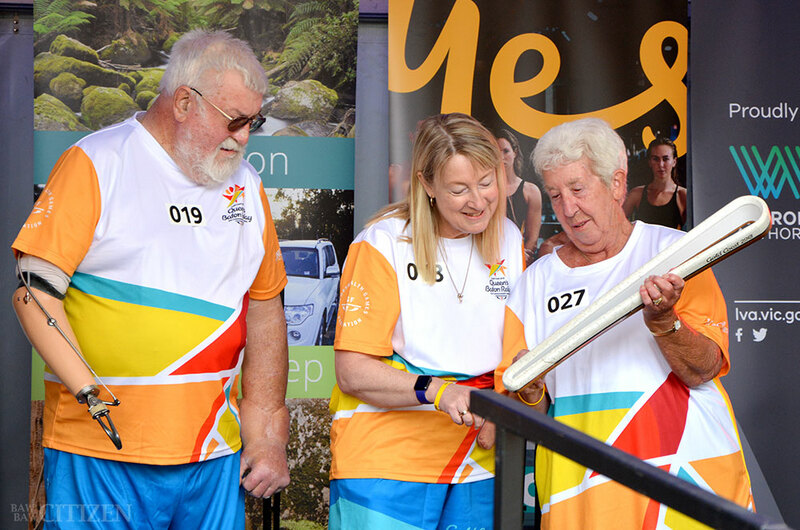 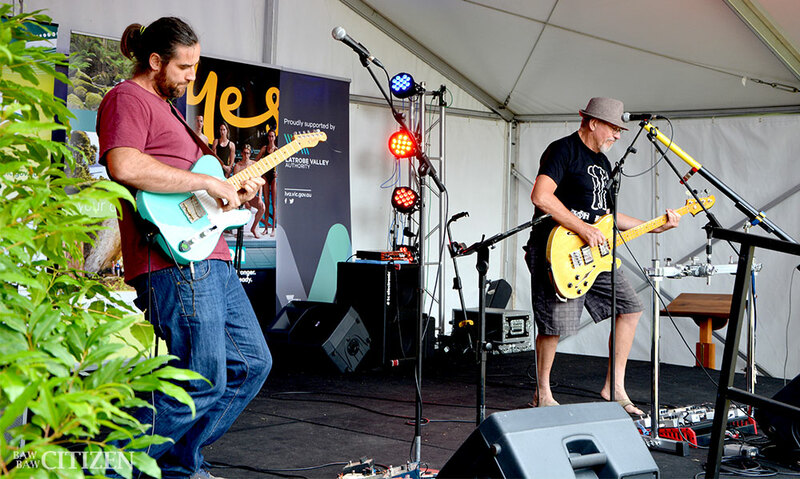 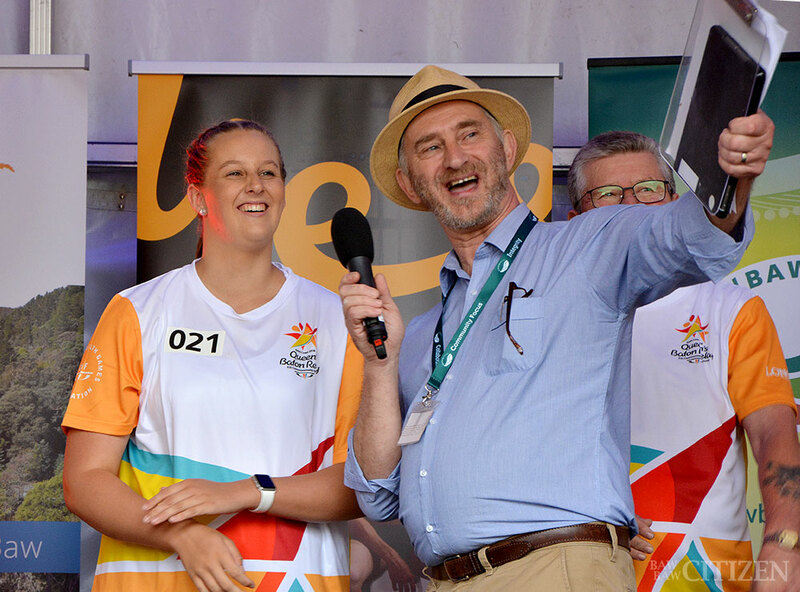 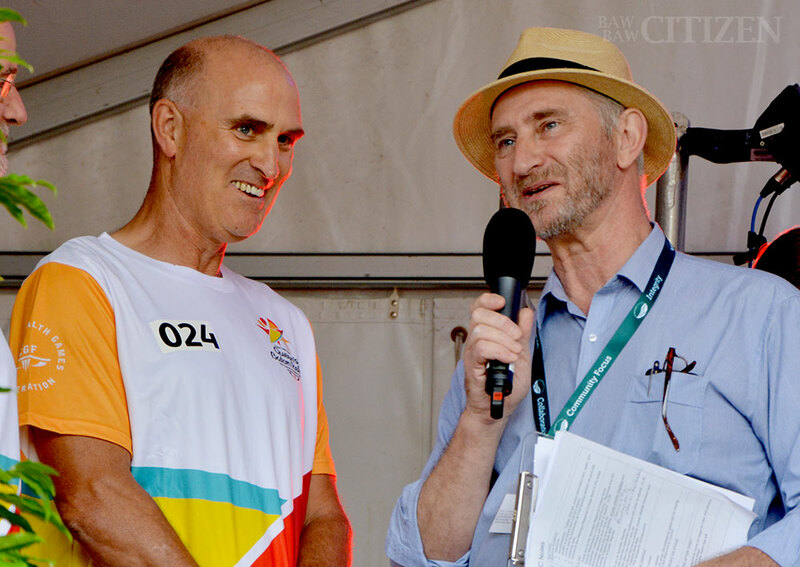 Crowds of locals came out to watch the Queen’s Baton Relay came through Warragul earlier this month. 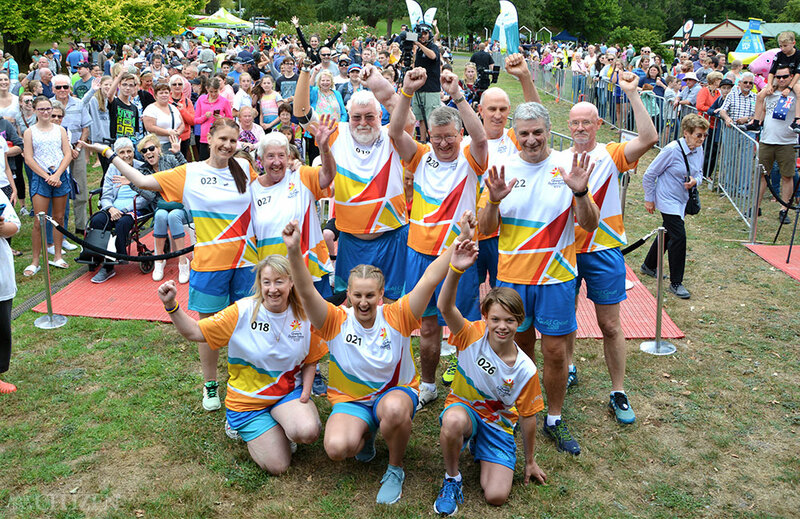 This is our gallery of the celebrations. 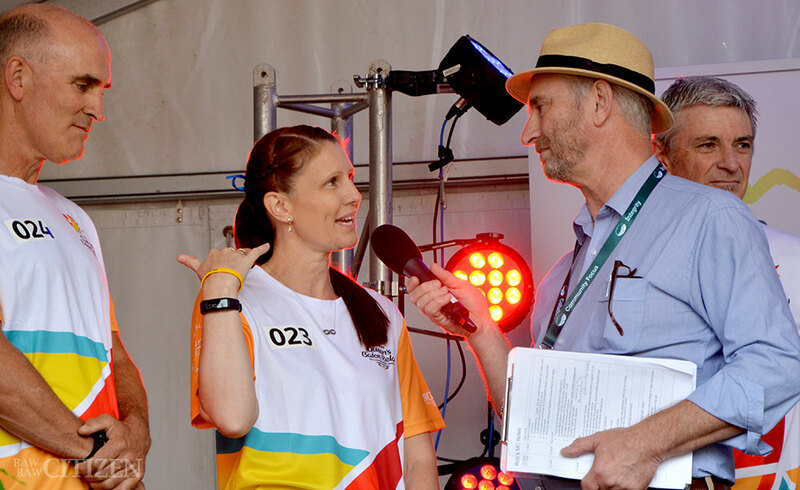 Want moving pictures? 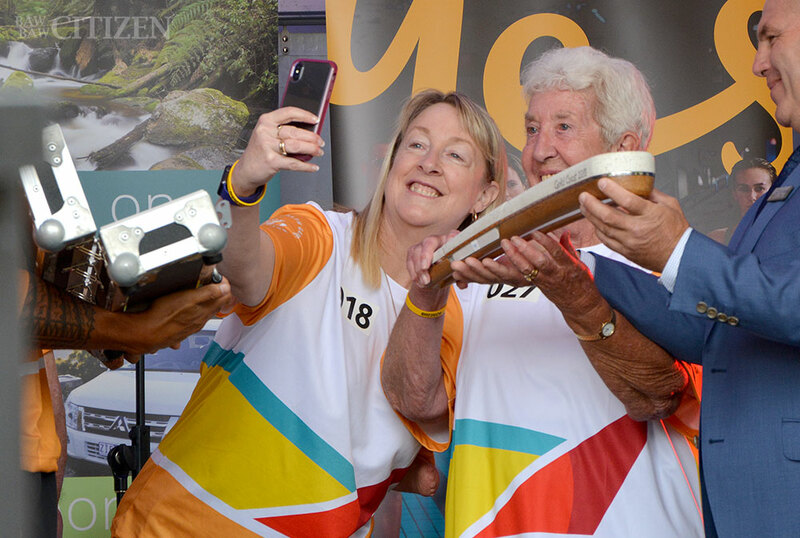 We have video of the event, which you can watch in our latest Baw Baw In Brief at the end of the gallery. 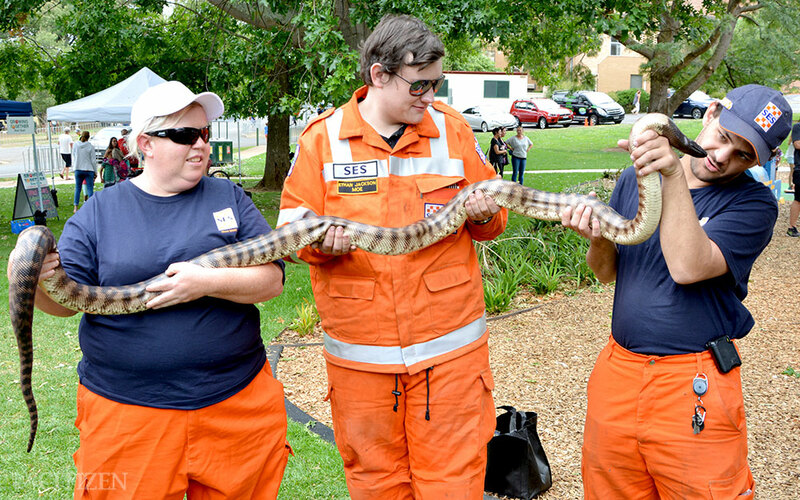 No, we haven’t messed up our photos – there were snakes.